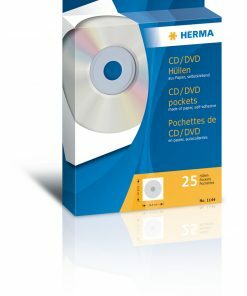 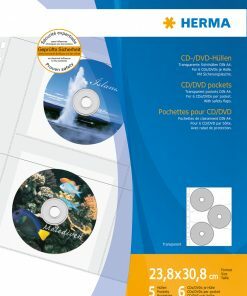 CD/DVD pockets made of paper white with adhesive dot 25 pcs. 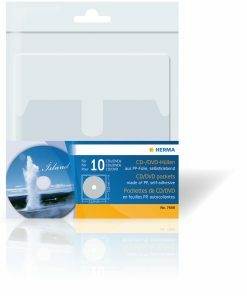 CD/DVD pockets made of paper, white, with adhesive dot 100 pcs. 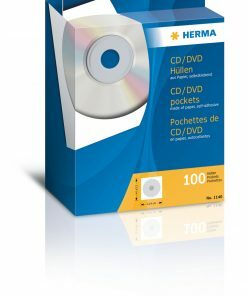 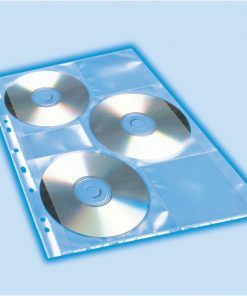 CD/DVD pockets made of paper, white, with adhesive dot 1000 pcs. 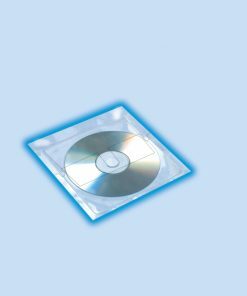 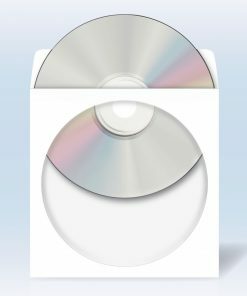 CD/DVD pockets, transparent film incl. 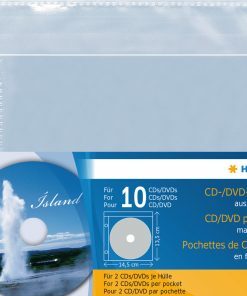 paper pockets 10 pcs.